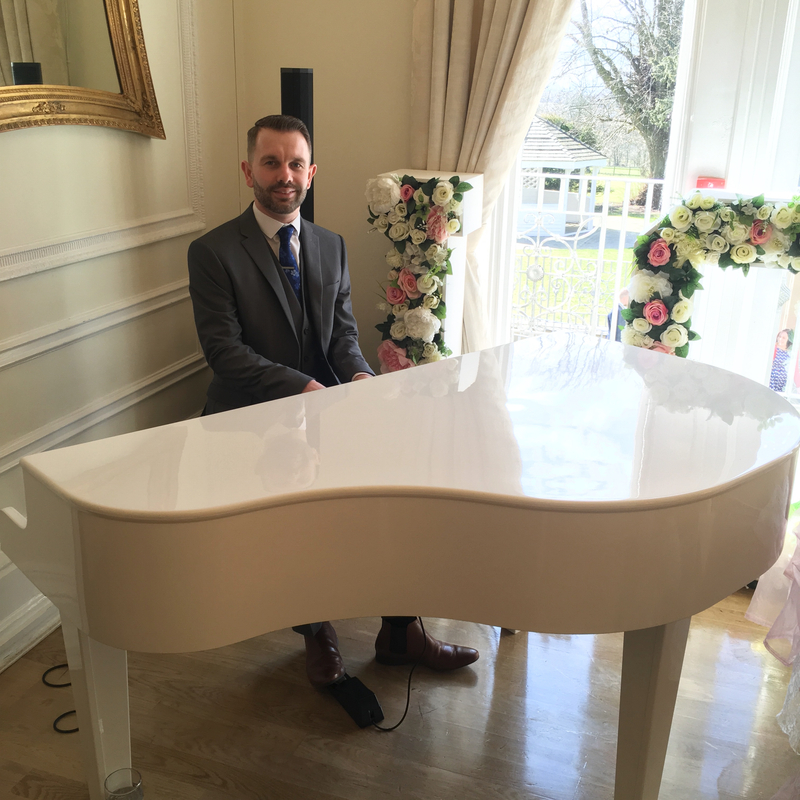 Craig is a very busy North West wedding pianist playing piano at several weddings a week. 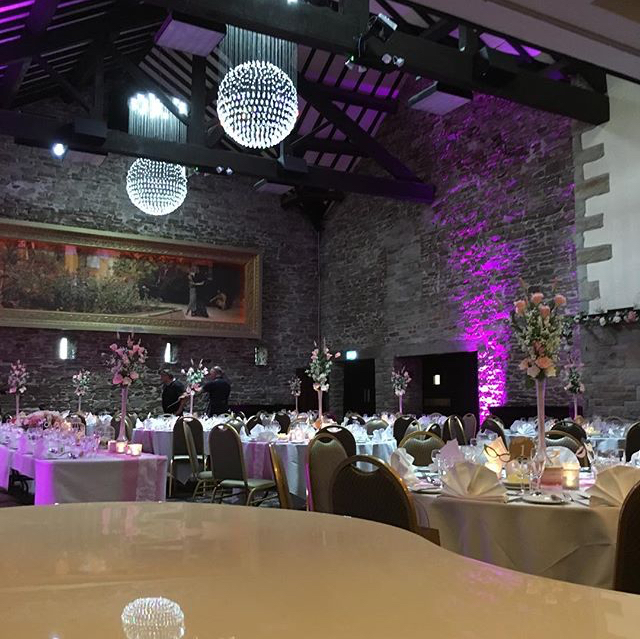 Prices for Merseyside and Liverpool wedding piano start at £360 (or £310 where a venue has its own piano), although certain venues, such as West Tower, enjoy discounts on the main Merseyside wedding piano prices due to a shorter journey. 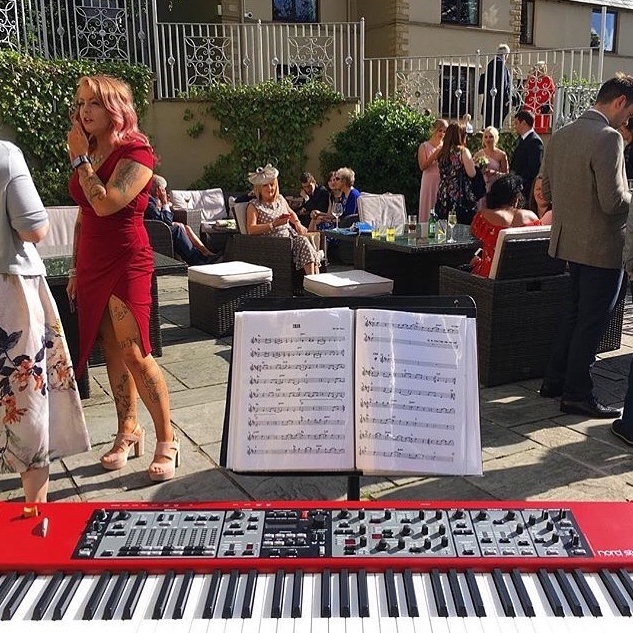 Craig is available to play during any part of the day, be it ceremonies, drinks receptions, wedding breakfasts or in the evening as guests arrive or in a quieter "chill out" room (a popular idea at the moment!). As well as playing solo, Craig works regularly with a singer and saxophonist, and also occasionally with violin or flute too. Pianos are available in white and gloss black, including portable baby grand piano options for that added wow factor. 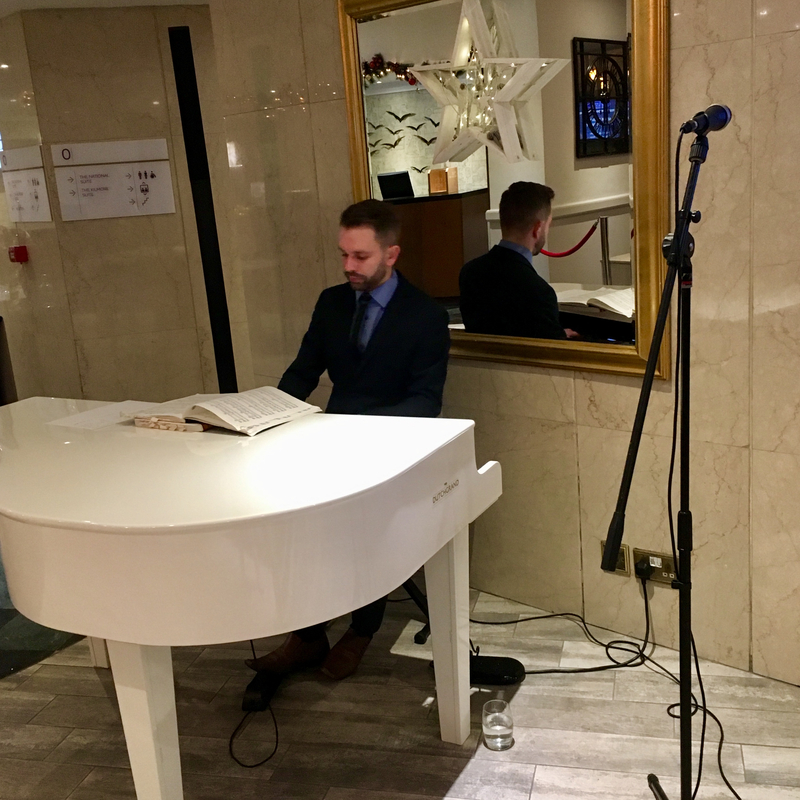 Craig, from Preston, plays regularly at many wedding venues in Northern parts of Merseyside, particularly Southport wedding venues and at West Tower. Craig's best prices are available at these venues, drinks receptions starting at just £210! Craig is available to play at any part of your wedding at Formby Hall. His piano, whether it is the standard white electric, or a more glamorous portable baby grand can be moved quickly between rooms. A popular option is to set up in the Diplomat Suite or foyer for arrival drinks and then move to the Ambasador for the wedding breakfast. 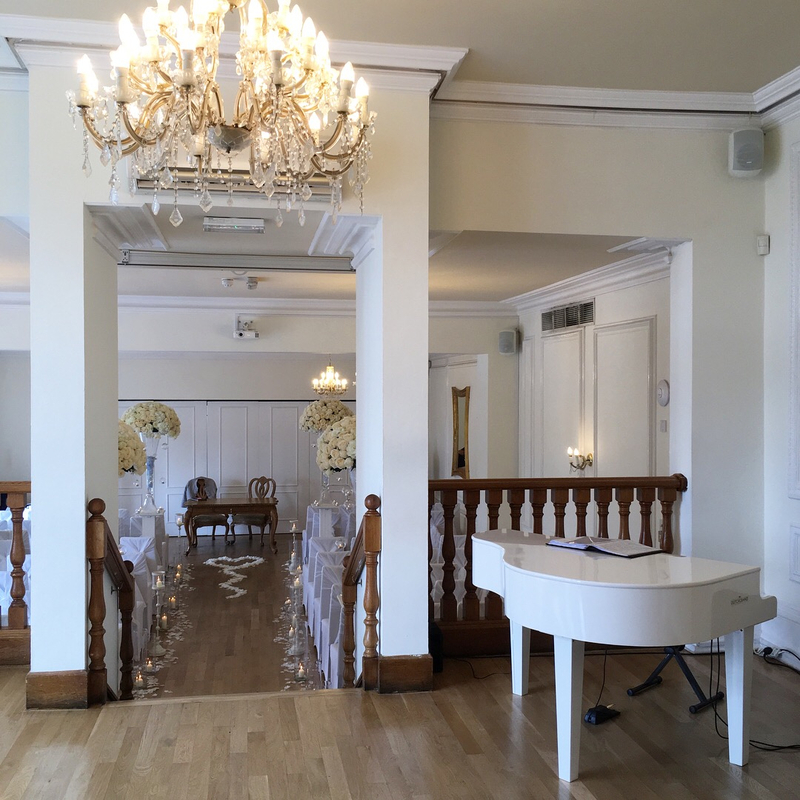 Of course, wedding ceremony piano at Formby Hall is also available, and Craig can play solo or with singers and other musicians too. 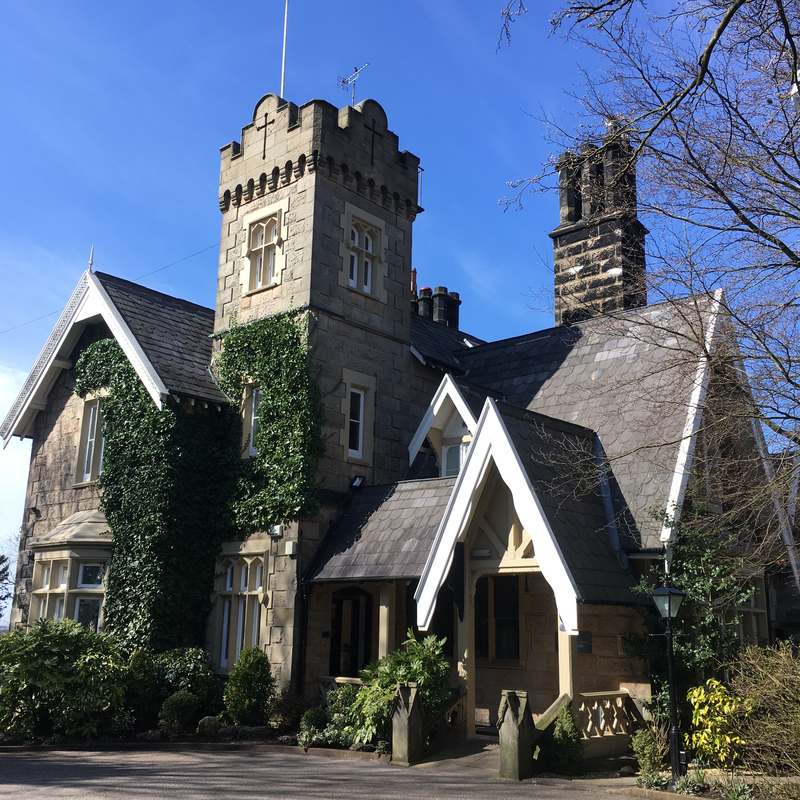 Lancashire Manor, home to "the most beautiful room in Lancashire", is a popular wedding venue. 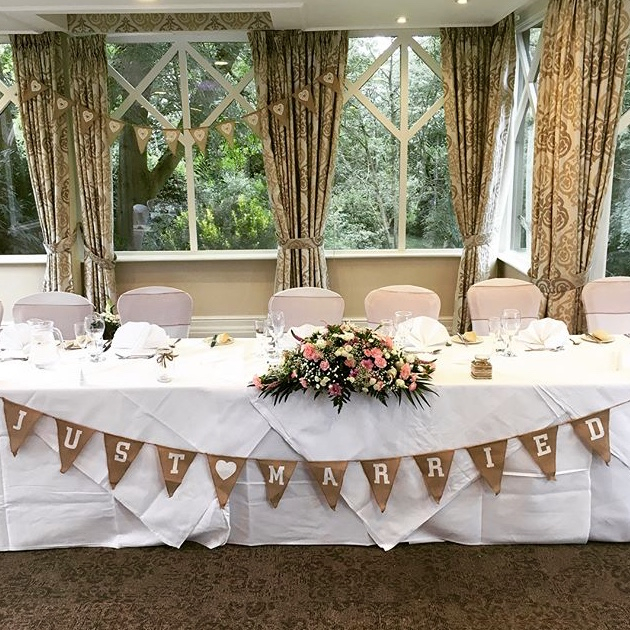 Craig's whole-day and drinks and wedding breakfast piano packages are popular at Lancashire Manor. 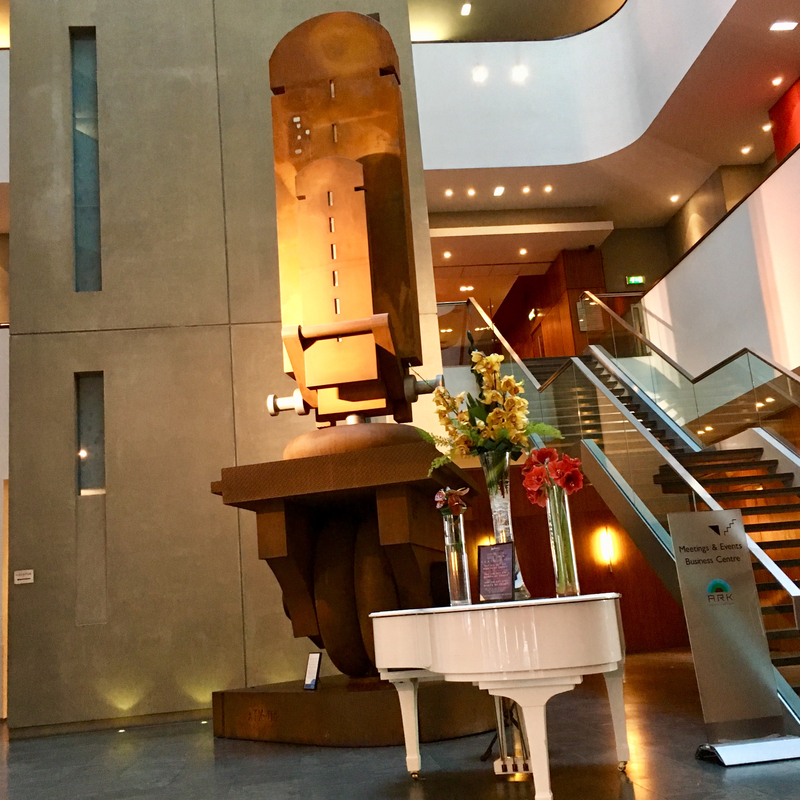 Two pianos can be provided, one for the main hall and one for the reception bar (usually placed by the fireplace), although if you'd like the white portable baby grand piano for both spaces, it is easily moved between the two. 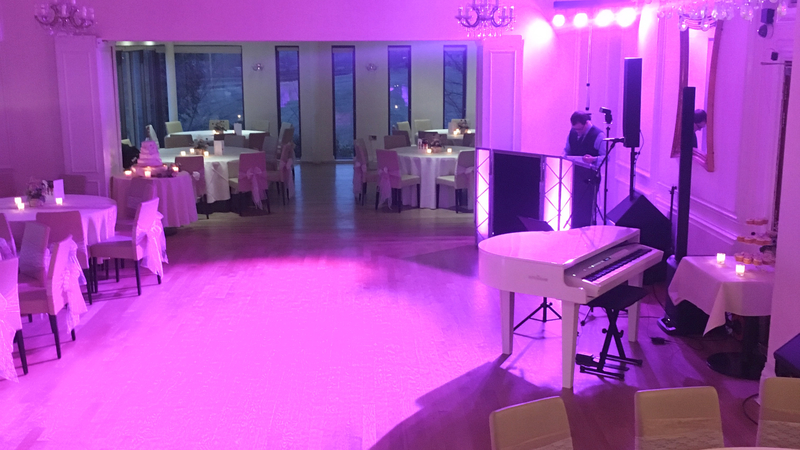 Drinks and wedding breakfast piano for Lancashire Manor is £350 including piano provision, and whole days are priced from £440. Meols Hall is a gorgeous historic venue in Southport. 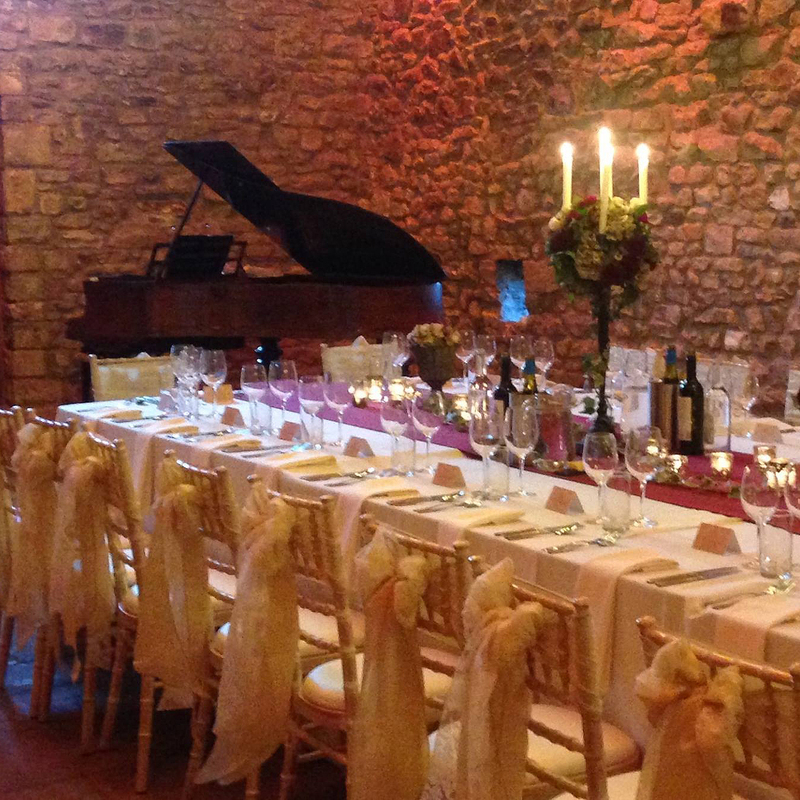 The most popular space in which to ask Craig to play piano is the tithe barn, with all of its original features. The portable baby grand pianos in white or gloss black really suit the space and can be moved in an out in no time at all. 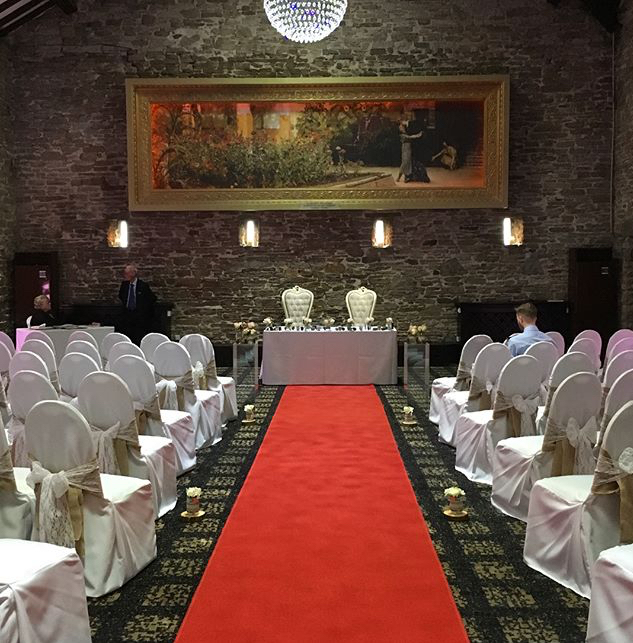 Ceremonies are the more popular part of the day to book Craig here, but wedding breakfast bookings are also available. Craig can also play in the coach house, where drinks receptions often take place. 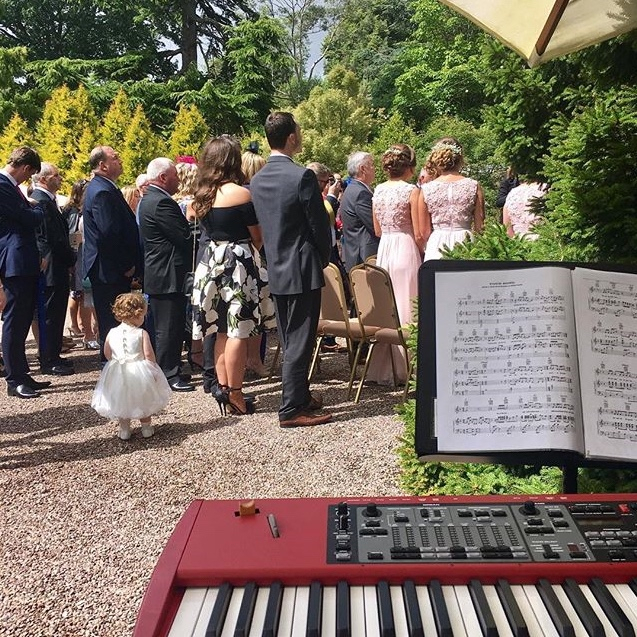 Wedding ceremony piano for Meols Hall is priced at £260, including piano and all equipment, travel and time to learn all of your ceremony music (Craig never asks his couples to choose music from a list; it is entirely your free choice). West Tower is one of Craig's favourite Merseyside wedding venues, and one of his more regular venues too. Craig is usually asked to play for either the ceremony and drinks reception at West Tower (priced at £260 individually or £350 for both), or these plus the wedding breakfast (£440). 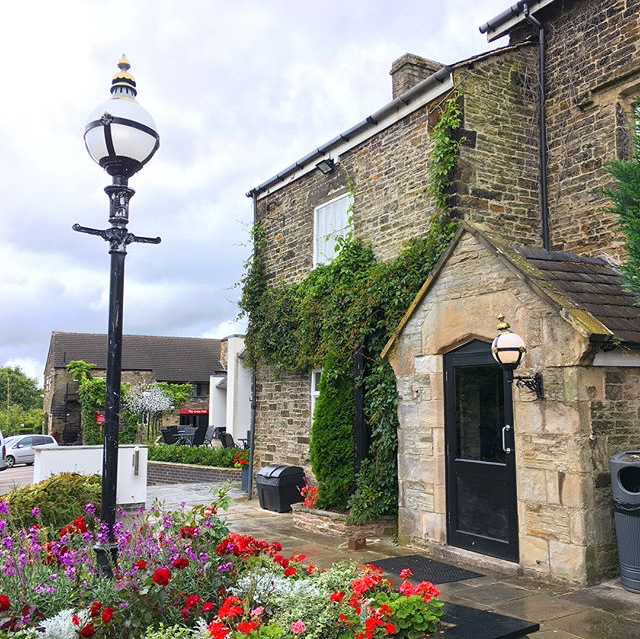 Usually, these packages include a white portable baby grand piano for upstairs and more compact white electric piano for the drinks reception, which can be set up in the bar, or outside if the weather is nice, as it often is here. It is also popular to ask Craig to play with singer Kate at West Tower weddings. 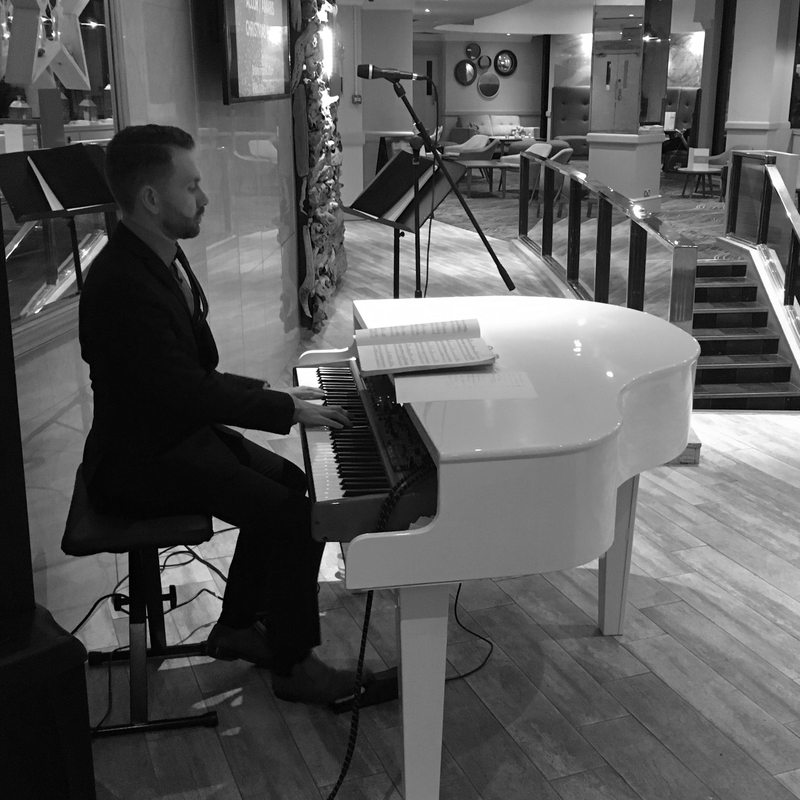 Craig is available to play piano for weddings in Liverpool hotels and wedding venues. There are too many to mention them all, but to give you an idea, some are listed below. 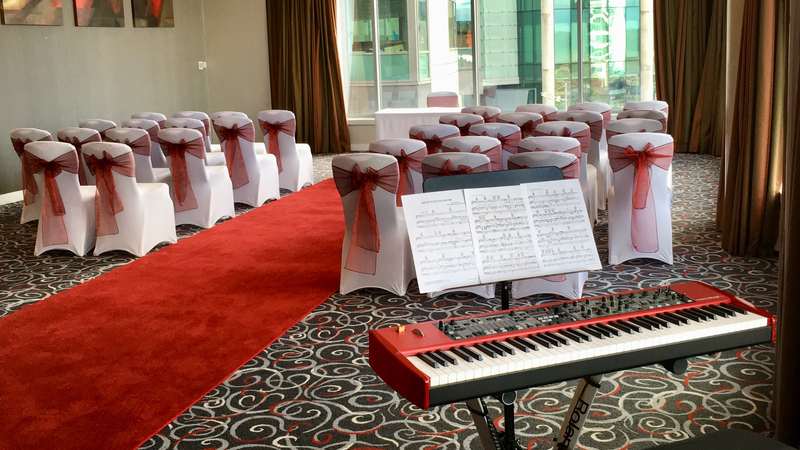 Please note that certain Liverpool city centre wedding venues will incur an additional charge for parking, but generally prices start at just £250 where a venue has its own piano, or £300 where Craig will need to supply one. 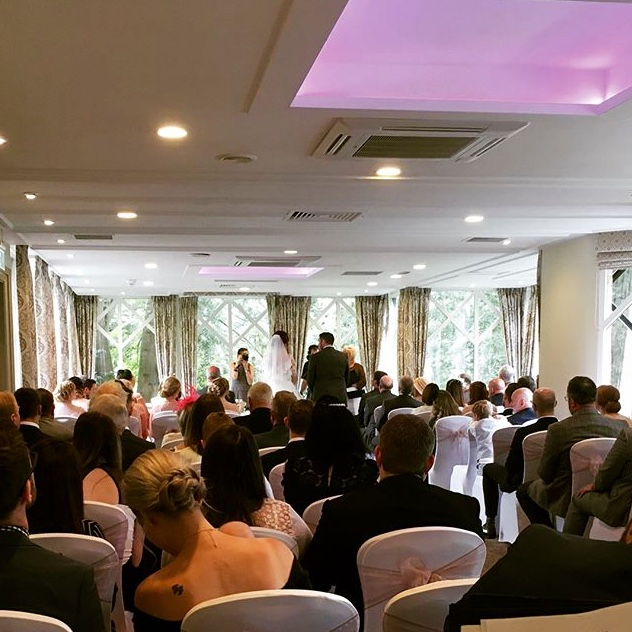 Wedding piano is available for any part of your day (ceremonies, drinks receptions, wedding breakfasts etc), and is also available alongside singers, sax players, violinists and more. Craig plays on the Wirral for wedding ceremonies, wedding receptions and wedding breakfasts many times a year. Some of the venues he attends are listed below. Craig is available to play at any part of your wedding at Crabwall Manor. He is often booked along with singer Kate but is can of course play solo too. 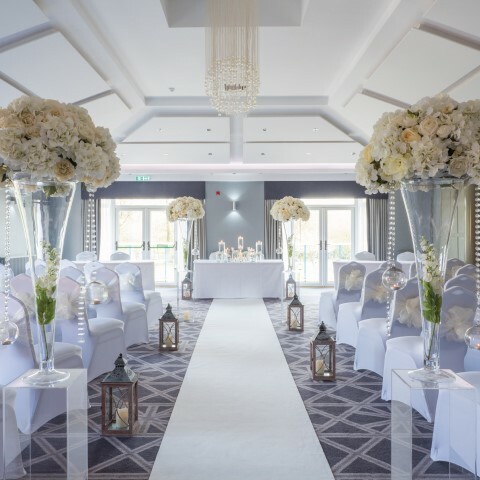 Two pianos can be provided - one for the main suite for ceremonies and meals and one for the bar or outside for drinks - including portable baby grand pianos in gloss black or white. Crabwall Manor wedding ceremonies are the most popular option. Prices start at £360. 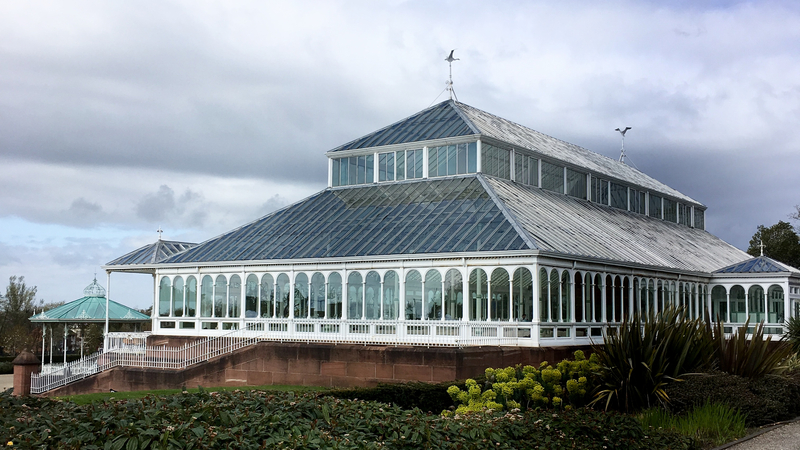 Ness Botanic Gardens is the ideal venue if you are looking for that outdoor wedding surrounded by nature. Civil ceremonies can take place in the gardens, with a natural, informal feel as guests can sit and stand to watch the proceedings (see photo). Luckily, there is a power supply, so Craig is available to play for you during an outdoor ceremony. He can play inside too for indoor wedding ceremonies, drinks receptions and wedding breakfasts, and is available solo or with other musicians and singers. 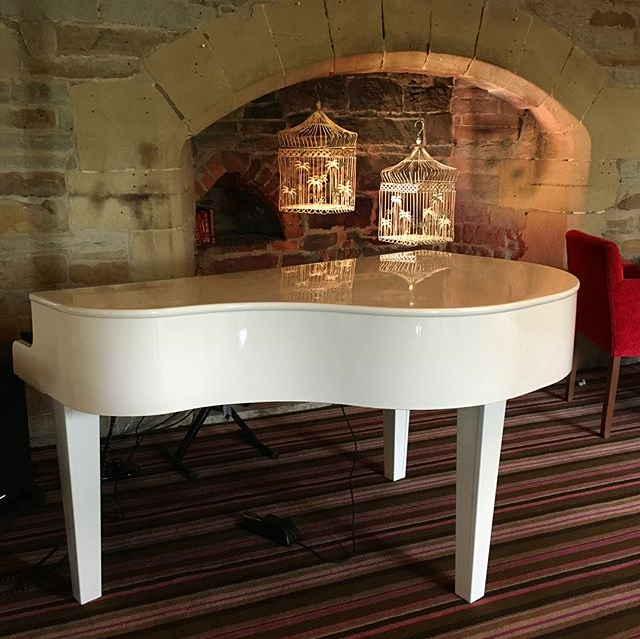 Portable baby grand pianos can be supplied for added wow factor.